Prominent & Leading Wholesale Trader from Navi Mumbai, we offer bosch gbg 6 professional bench grinder and bosch gbg 8 professional bench grinder. 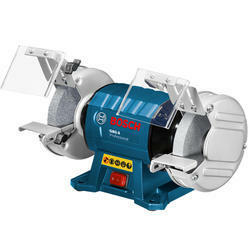 Keeping the track and updates of latest development, we offer the optimum quality of Bench Grinder. The offered bench grinder is used to grind different materials, owing to its high performance, compact design and optimum functionality. 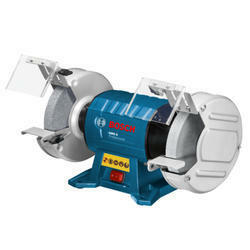 In a zest to attain customer approval, we assure that the quality of the offered bench grinder is never compromised. Known as a reliable supplier, wholesaler and trader, we are engaged in offering the best quality of Professional Bench Grinder.